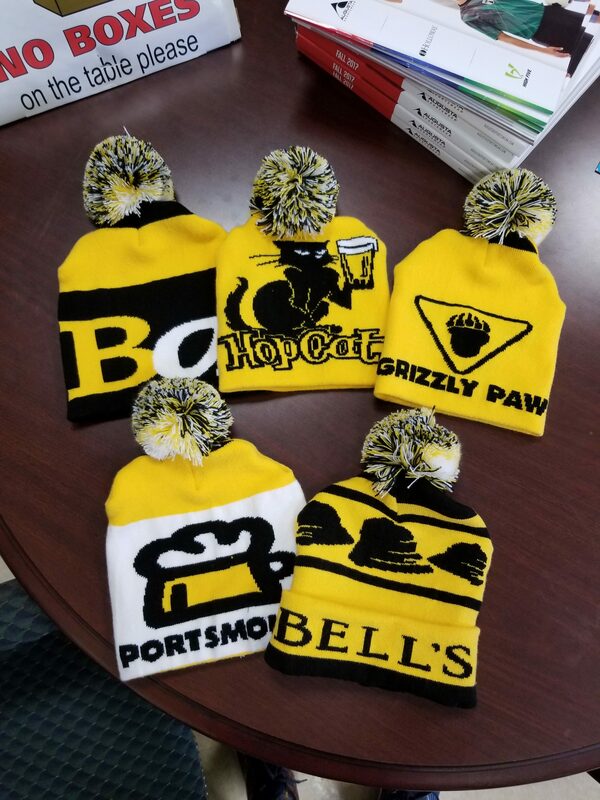 If you need a customized knit beanie that features your own logo or design then you only need to come to AMBRO Manufacturing. AMBRO Manufacturing is a contact apparel customization company with loads of services to offer you to make one of kind designs for any occasion. We handle all of our production right here in our own facility which means we can provide top notch quality for every job that we take care of. You don’t need anything special to get started with us so if you are interested, we’re here waiting for you. If you don’t know the first thing about making a customized knit beanie, you don’t need to feel overwhelmed because we can help you take an idea and turn it into an actual product. We have our very own knitting machines that we can create your customized knit beanie from just the colored yarns. 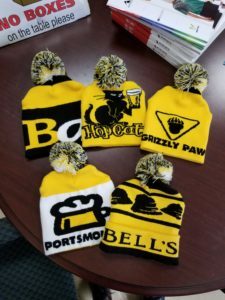 You can submit a logo, a design, or some text and we can convert it into a knit-ready file to produce the beanie with. The designs are completely knit-in which means they won’t fall off, peel off, or crack for the lifetime of the beanie! With all of the options we have for colors and base beanie designs you’ll be able to create the best customized knit beanie for whatever purpose. We can even make coordinating scarves that will match perfectly with your beanies too. The best part is you can do it all remotely, through the internet or over the phone, and we’ll deliver the finished product right to you. It’s so easy and convenient that you’re probably wondering why you haven’t started sooner. So if you are interested in placing an order with us, or if you would like to learn more about our company and all of the customization services we have to offer, you can contact us by email or by giving us a call at (908) 806-8337. Don’t settle for simple printing when you want something extra. Go for the gold (pardon the pun) and try custom metallic foil printing. 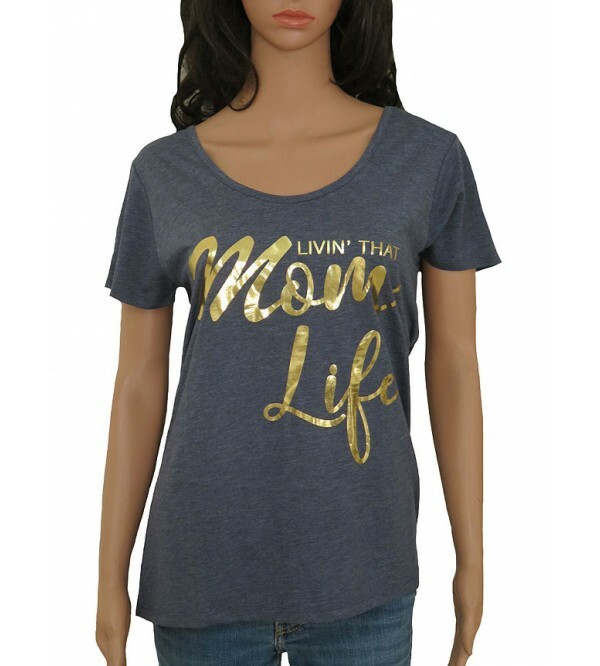 Nothing says “Look at me” like a custom foil printed design that shimmers and shines so if you want to have your custom garment designs noticed, custom metallic foil printing is definitely a great option. You don’t have to look far to find a company with the right services either because you’ve already discovered us here at AMBRO Manufacturing. 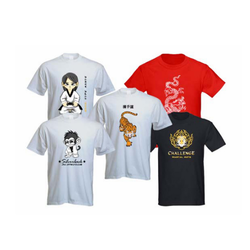 AMBRO Manufacturing is a contract apparel customization company and we have all the resources you’ll need for custom metallic foil printing and so much more. If you aren’t sure how custom foil printing works, it’s similar to typical screen printing where you use silk screen “stencils” to apply inks to a fabric, but there is one major difference. Instead of using a colored ink we use a foil adhesive ink that applies just like ordinary ink. Once the adhesive is printed you can then heat press the foil to the adhesive so that the sheet will permanently stick wherever the glue was. When you peel the excess away you are left with a gorgeous design that’s coated in the custom foil of your choice. 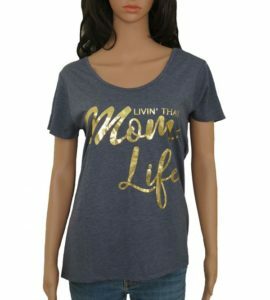 There are so many custom foils to choose from so you can create all kinds of unique designs for any occasion. We can offer foils in countless colors, prints, patterns, and holographic finishes so you are free to mix and match to your heart’s desire. It’s easy to get a project started with us as all you have to do is reach out to one of our representatives and we’ll be happy to show you the way from there. You can contact us to place an order, or to find out more about our company and all of the customization services we have to offer, by email or by giving us a call at (908) 806-8337. If you aren’t sure how custom metallic foil printing works, it’s similar to typical screen printing where you use silk screen “stencils” to apply inks to a fabric, but there is one major difference. Instead of using a colored ink we use a foil adhesive ink that applies just like ordinary ink. Once the adhesive is printed you can then heat press the foil to the adhesive so that the sheet will permanently stick wherever the glue was. When you peel the excess away you are left with a gorgeous design that’s coated in the custom foil of your choice. If you like the look of screen printing, but you want a softer hand without sacrificing color vibrancy, then you might be looking for water based ink prints. Water based ink prints are softer to the touch because the ink formulation is different than plastisol inks which are frequently used for most commercial printing. Water based inks contain a solvent which means they are thinner and can penetrate deeper into the fabric you’re printing on. When you run them through the dryer you are left with virtually no hand because the ink feels so soft which makes them ideal for all over coverage applications and for lightweight fabrics too. There are lots of reasons to love water based ink prints, but if you want to do them for yourself you’ll need a company that can offer the services first. Luckily, you don’t have to look anywhere else to find it since we at AMBRO Manufacturing have the resources for water based ink prints and so much more. AMBRO Manufacturing is a contract apparel customization company and we offer a wide variety of customization services all under one roof which makes it a snap to create custom looks for any occasion. One of the many services we have to offer is water based and discharge ink printing which allows you to do fantastic designs in lightweight inks. Here at AMBRO Manufacturing we care about quality and as such we handle all of our production in-house and that enables us to maintain superior quality control over every project we work on. 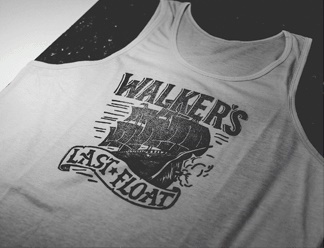 So if you are interested in trying out custom water based ink prints for yourself, or if you would like to learn more about our company and all of the customization services we have to offer, you can easily contact us by email or by giving us a call at (908) 806-8337. Looking for a company that can produce high quality custom printed garments can be an arduous task, but luckily for you, you can rest easy knowing that AMBRO Manufacturing is the place for you. If you’ve never heard of us before, we are a contract apparel customization company with over 30 years in the industry, so we have the experience and the resources you’ll need for any number of custom projects. We work with customers of all different experience levels so don’t be shy if you’re just getting started. There is something here for every one and every occasion. We make it easy to do your own printed garments because you don’t even need to step foot in our facility to contract our services. We offer our wide variety of customization options over the phone or through the internet so if you can’t make it to our physical location you can still receive our top notch work. We do all of our production right here in our own facility to ensure superior quality control from start to finish on every project we handle, so you know you can rely on us to deliver professional results. It’s easy to start working with us on your next custom printed garments because you only need to reach out to one of our representatives and we’ll be happy to guide you from there. We always keep open lines of communication throughout the process so that you can ask questions and receive assistance whenever necessary. So don’t hold back any longer when you have fantastic ideas for custom printed garments because you can make them a reality starting today! If you are interested in placing an order with us, or if you would like to learn more about our company and all of the customization services we have to offer, you can contact us by email or by giving us a call at (908) 806-8337. 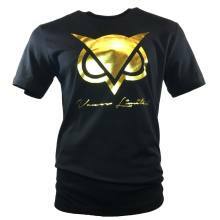 If you have some great ideas for your own custom printed apparel and you’re just looking for a place to make those visions into a real garments then you’ve come to the right place. AMBRO Manufacturing is a contract apparel customization company so we have tons of services for you to use to create printed apparel for any occasion. You don’t need to be a top industry pro to start working with us, so don’t be shy and give it a try for yourself; we’re here to make it happen for you! AMBRO Manufacturing has been in business for over 30 years now so we’ve had plenty of time to establish the proper setup for so many unique services. We can offer you options such as discharge and water based ink printing, scented printing, glitter printing, foil printing, oversized printing, embroidery, applique, spangles, rhinestones, and still even more. With all of those choices there is sure to be something perfect for you no matter what your goal is. We work with customers of all different experience levels so you don’t need to feel out of place or overwhelmed because our support team is here for you throughout the entire process. You can feel free to ask questions and we’ll provide guidance s necessary so that you can achieve your printed apparel goals. It’s easy to place an order with us as you only need to reach out to one of our representatives and we’ll be happy to assist you from there. You won’t even need to step foot into the building either because we can coordinate the whole order over the phone or through the internet! So if you would like to place an order with us, or if you would like to learn more about our company and all of the customization services we have to offer, you can contact us by email or by giving us a call at (908) 806-8337. 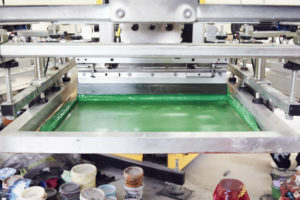 When it comes to screen printing you are not stuck with just one type of ink. In fact, there are tons of different ink formulations for the countless types of fabrics and applications there are in the garment customization industry. So let’s talk about the reasons why you might want to try printing with discharge inks when it comes to your screen printing. Plastisol inks are commonly used for screen printing because they don’t dry up due to a lack of a solvent so you can reuse them over and over again. Since they go a long way it doesn’t cost as much, but they need to be cured with heat to set which makes them kind of stiff and thick. For some prints you don’t have to worry about the feel, but there are plenty of times you will. 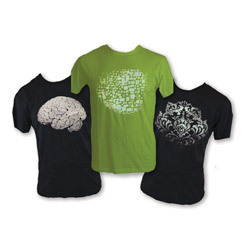 Lightweight fabrics retain their softness and aren’t weighed down when printing with discharge inks! Discharge inks are water based inks that have a discharge agent that removes the color of the garment you want to decorate. When you print your design with discharge ink the base color is replaced by the color you want instead and it leaves behind virtually no hand. People love printing with discharge inks because you can still get vibrant colors while providing a soft and luxurious print. Luckily for you, you won’t have to go far to find a company that can help you try it for yourself. If you are interested in printing with discharge inks you can easily get started by reaching out to us at AMBRO Manufacturing. You can contact us to place an order, or to find out more about our company and all of the customization services we have to offer, by email or by giving us a call at (908) 806-8337. If you need printed custom garments from top notch professionals then you’ve come to the right place because we here at AMBRO Manufacturing have everything you need. AMBRO Manufacturing is a contract apparel customization company with over 30 years in business so we’ve had plenty of time to hone our raft as well as establish the proper setups for all sorts of printed custom garments. You won’t know how far you can go until you take your first step, so if you’re curious to see what you can do with our help then you can get started today. Here at AMBRO Manufacturing we have all of our customization services in one convenient place which makes it a snap to do printed custom garments for virtually any occasion. Since we’ve been in business for several decades we’ve had ample time to get the right setups in place for such services as oversized printing, water based and discharge ink printing, glitter printing, foil printing, wrap around printing, embroidery, rhinestones, spangles, applique, and still even more. There is truly something here for everyone, so you’re sure to find the right match for you. It’s easy to get a project started with us at AMBRO Manufacturing because you only need to reach out to one of our representatives and we’ll be happy to get you set up from there. You don’t even need to step foot in the facility either because we can coordinate your orders through email or over the phone and ship the completed goods to you. So if you are ready to make printed custom garments with us at AMBRO Manufacturing, or if you would like to learn more about our company and all of the customization services we have here to offer you, you can contact us by email or by giving us a call at (908) 806-8337. Making your own custom contract garment prints just got a whole lot easier because you’ve discovered us here at AMBRO Manufacturing. AMBRO Manufacturing is a contract apparel customization company with over 3 decades in business so we have tons of services and many years of industry experience to make sure it all goes smoothly. You don’t need previous experience to work with us so you can easily get started right away if you already know what you want to do! 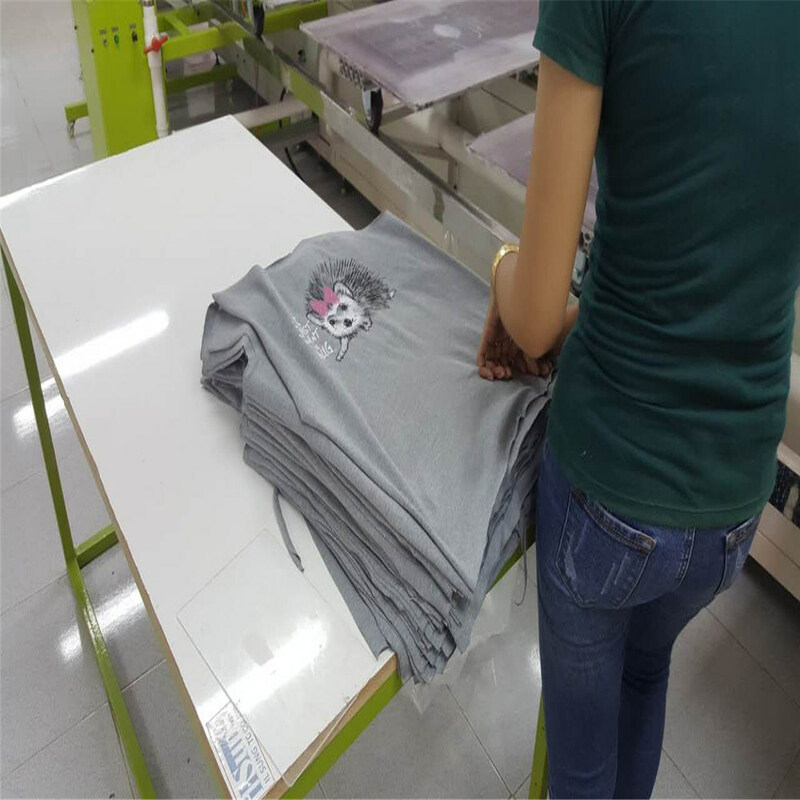 One of the best reasons to come to AMBRO Manufacturing for contract garment prints is that we care about quality so we handle all of our production right here in-house. Since we are able to oversee all aspects of production we can maintain superior quality control on each and every job we take care of. We’ve been in the industry for quite some time so we’ve had plenty of time to hone our craft and diversify our customization services. We can provide you with such options as oversized printing, foil printing, water based and discharge ink printing, glitter printing, embroidery, applique, rhinestones, spangles, and still even more. There are so many options that you’ll have to keep coming back to try them all. If you are new to getting contract garment prints then you don’t need to worry because our support staff is here to assist you along the way and answer any questions you might have. We always keep open lines of communication so you know you’re in good hands. So if you are interested in creating your own custom garments with us at AMBRO Manufacturing, you can easily contact us to place an order, or to find out more about our company and all of the customization services we have to offer, by email or by giving us a call at (908) 806-8337.